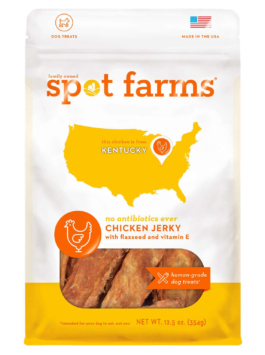 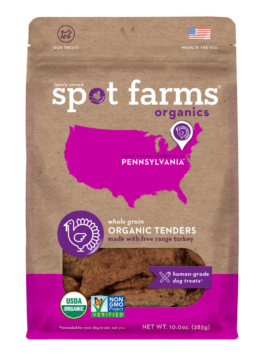 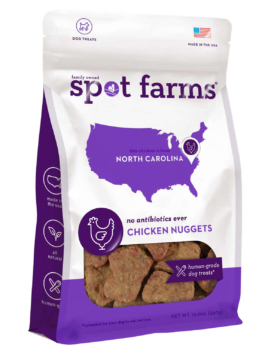 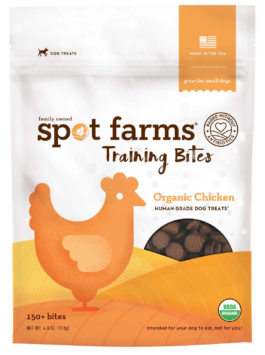 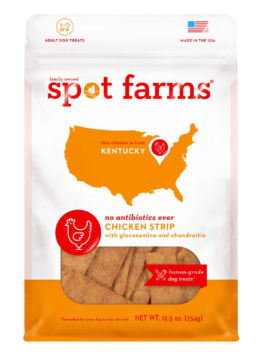 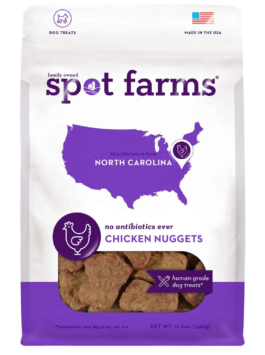 At Spot Farms, we believe knowing where your dog's food comes from is just as important as knowing what's in it. 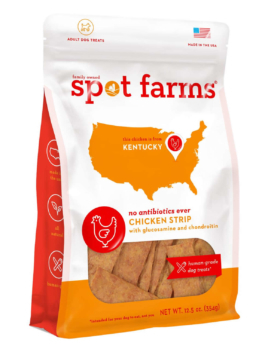 That's why we go right to the source, working with small family farmers across the US who share our values and commitment to quality. 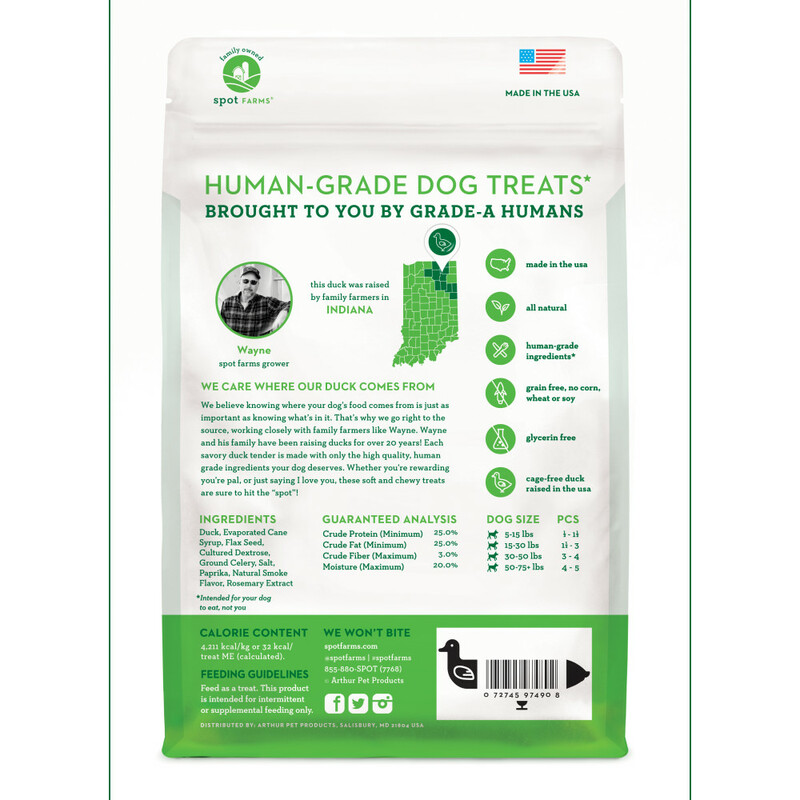 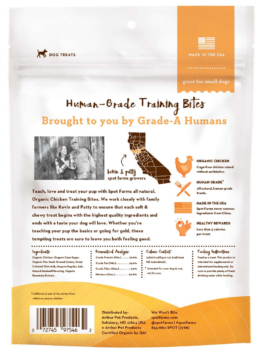 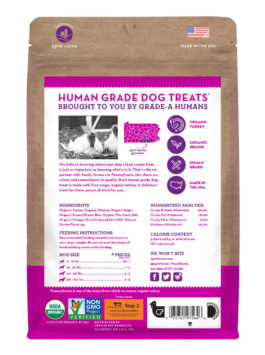 Each savory duck tender is made with only the high quality, human grade ingredients your dog deserves. 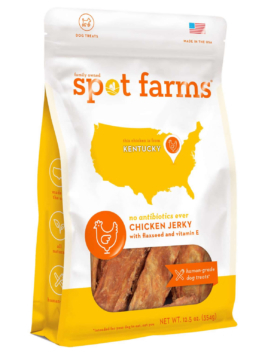 Whether you're rewarding your pal, or just saying I love you, these soft and chewy treats are sure the hit the “spot”! 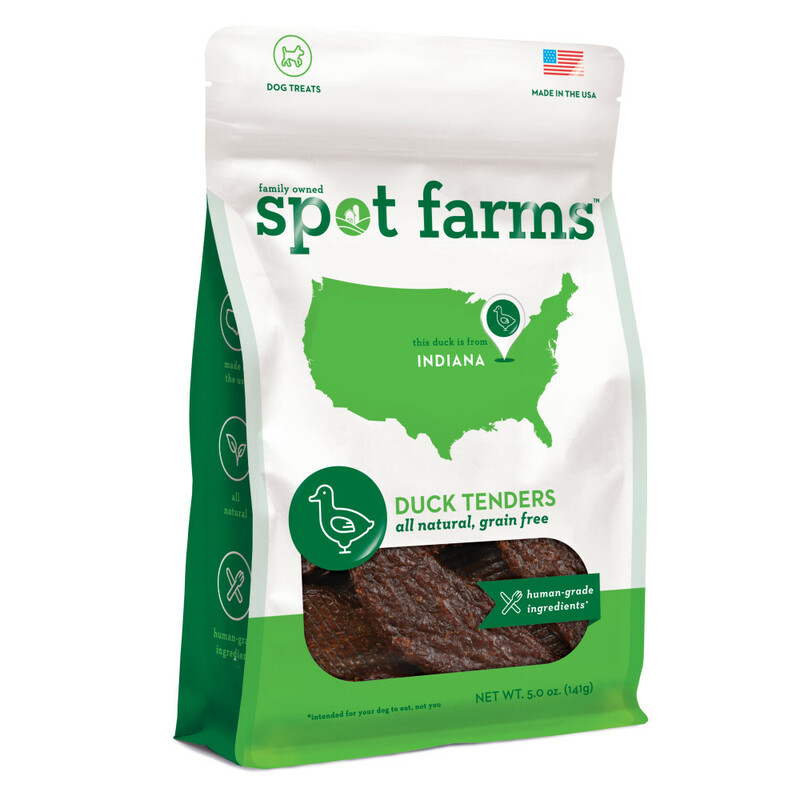 Duck, Evaporated Cane Syrup, Flax Seed, Cultured Dextrose, Ground Celery, Salt, Paprika, Natural Smoke Flavor, Rosemary Extract. 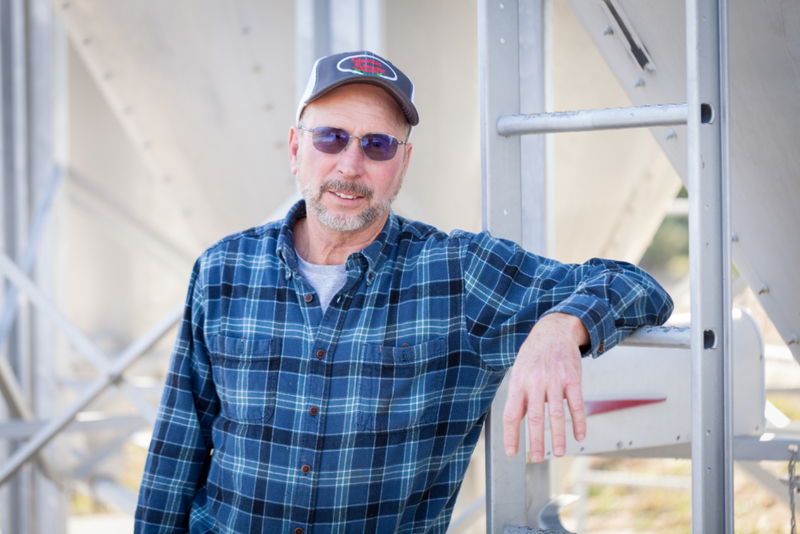 Meet Wayne. 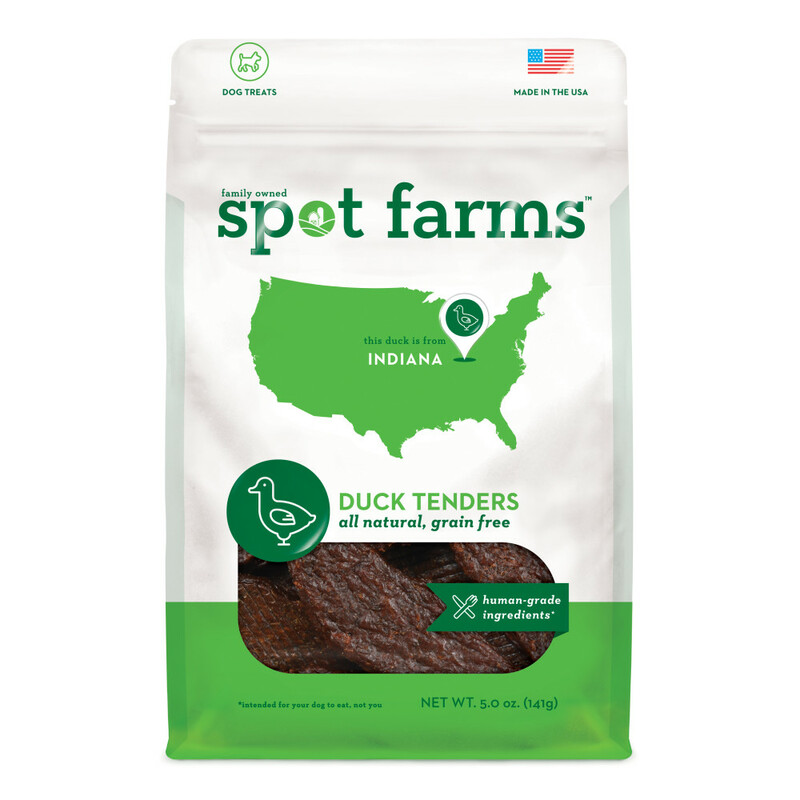 Wayne has been raising ducks on his farm Indiana for over 20 years.